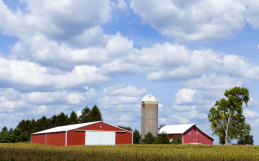 With spring now officially underway, homeowners across Ontario are taking advantage of the warmer weather to do some much-needed maintenance around the house. 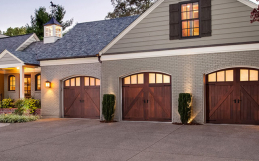 And if you have an overhead garage door, it’s important to take this time to do some preventative maintenance to keep it in good working order. With all of the moving parts in your garage door, proper lubrication is essential for keeping it running and working smoothly. The springs, rollers and hinges all need to be lubricated bi-annually, usually in the spring and again in the fall. 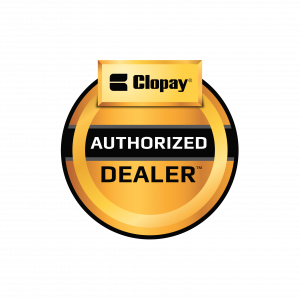 Lubricating your garage door is a fairly straightforward process that you can do yourself, but be sure to use a non-petroleum-based spray lubricant. We recommend Krown Spray Lubricant for the best end result. 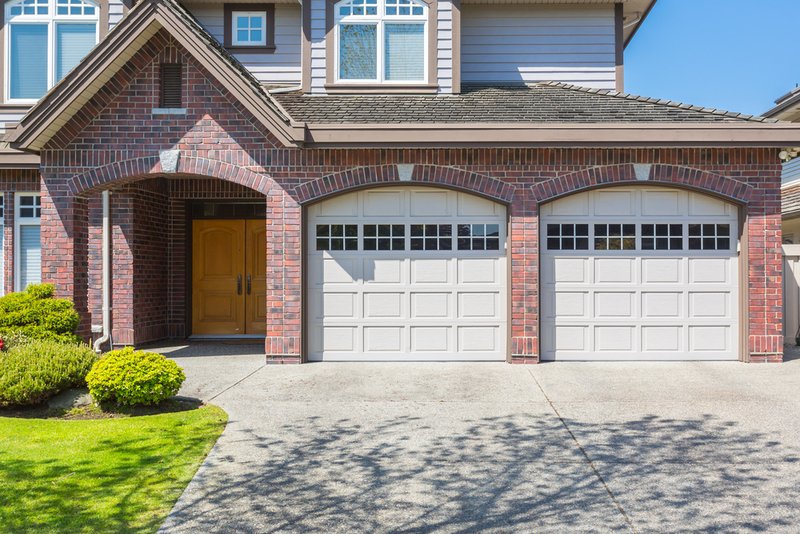 Your garage door is very susceptible to salt and dirt buildup. Over the winter, salt and sand that are used to make the roads less slippery can get tracked into your garage on your shoes and on the wheels of your car. In the spring, get your garden hose and spray the bottom of your doors and tracks. This will rinse away any residual salt and dirt from the winter season, which can cause rust and other damage. You should always keep the area around the bottom of your garage door tracks clear of debris or other objects. Never store things close to the tracks, as this can cause damage to the photo eyes if anything comes into contact with them. Every spring, you should inspect the weather stripping on the sides and top of your garage door and make sure the rubber is still pliable. With temperature changes, it can harden or shrink, leaving room for airflow or for critters to enter your garage. It’s also common for mice to chew the bottom rubber on your door. You should replace it every three to five years, depending on its exposure to the elements and animals. Weather stripping can change the functionality of your door if it’s damaged. If it’s old, it can drag against the door, and cause it to open poorly. Wooden garage doors should also not have vinyl stripping, as it can drag and open poorly. 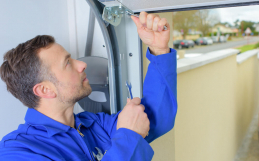 If you’ve done the above maintenance and your garage door is still not working as it should, it may require further repairs from a licensed technician. Contact Wm. 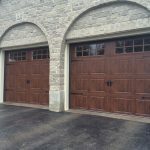 Haws Overhead Doors for garage door service and repair in Guelph. 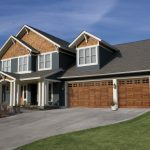 Why Won’t Your Garage Door Close Completely?